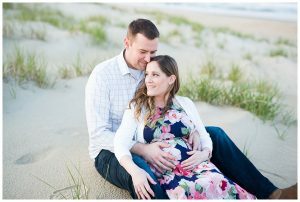 I was so excited to hear that Kristie wanted to have her maternity photo shoot at Christopher Newport University in Newport News, Virginia. I had heard wonderful things about the architecture and campus and it did not disappoint during our shoot. We were supposed to meet at a nearby park, but the forecast called for rain, and luckily the university provided some beautiful spots that shielded us from the rain. 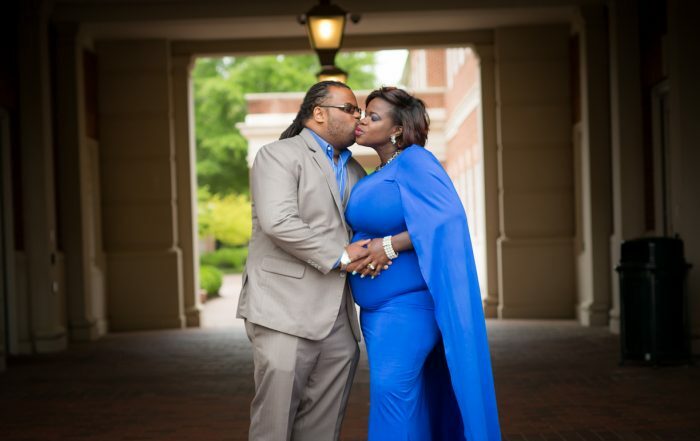 Kristie most certainly ROCKED this blue cobalt dress… I kept calling her “superhero mama” the entire time when the dress would blow in the wind. I can already tell they are going to be awesome and proud parents! Congrats on your baby boy and thank you for trusting me to capture this exciting time in your life! 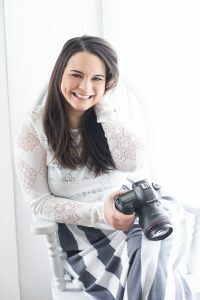 Interested in setting up a Maternity Session with Sami Roy? Lets chat!